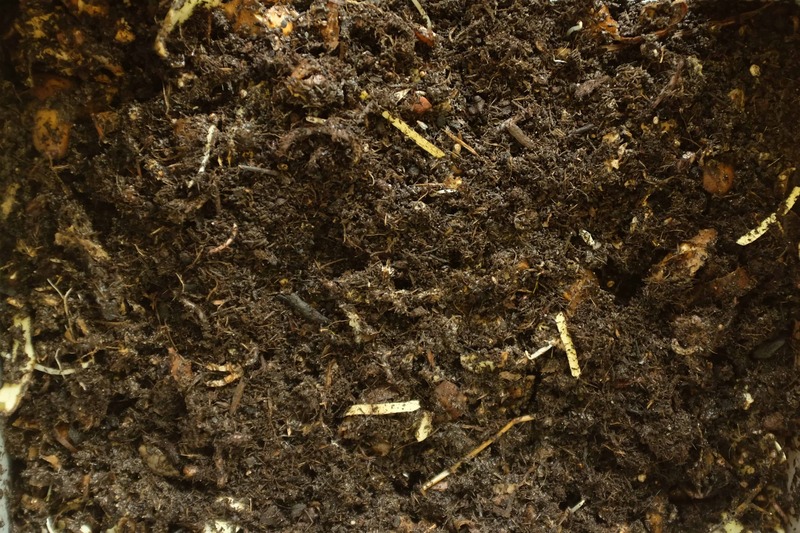 Vermicomposting is a simple way for everybody to transform organic waste into a valuable resource. We offer smart WORMSYSTEMS to convert organic waste with the help of earthworms into high quality wormcastings. Odorless, simple and with fun! 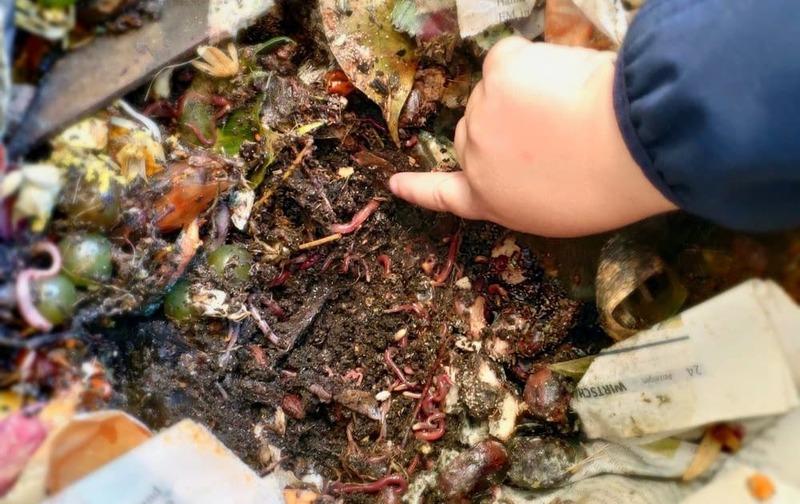 Vermicomposting: How worms can reduce our waste! About 30% of the residual waste is organic waste and either dumped on a landfill which creates greenhouse gases or burned in power plants where it is needed to put extra fuel. Both is not very smart and costs a lot of money. Every person produces around 60kg of organic waste per year. We look at it as a problem which is none. Earthworms can eat up to half their body weight per day of organic matter. 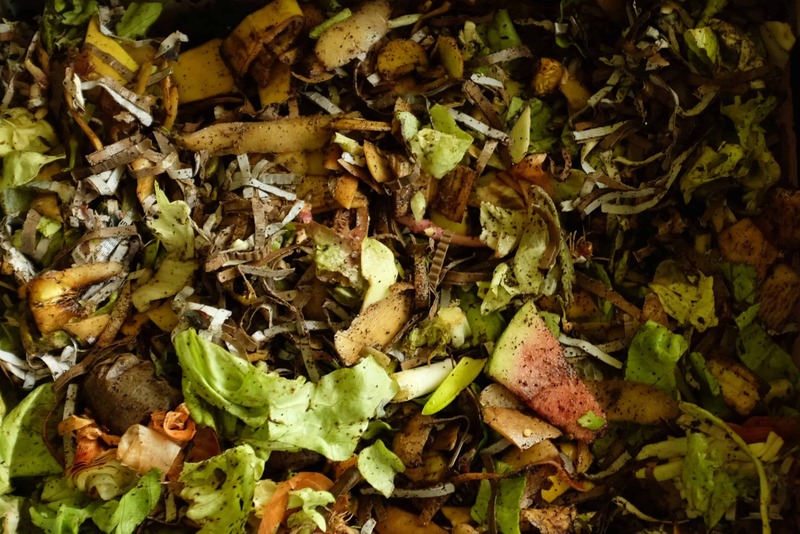 Kitchenscraps, waste from agriculture, restaurants and other industries can be digested. Vermicompost contains a lot of important nutrients like phosphor, nitrogen,… which is needed in agriculture and home garden. Organic waste is a resource and not waste. Out of this motivation, we develop clever systems to transform organic waste with earthworms odorless, simple and with fun into valuable worm castings. Recycle organic waste and make vermicompost with the Urban Worm Bag in your home and garden. 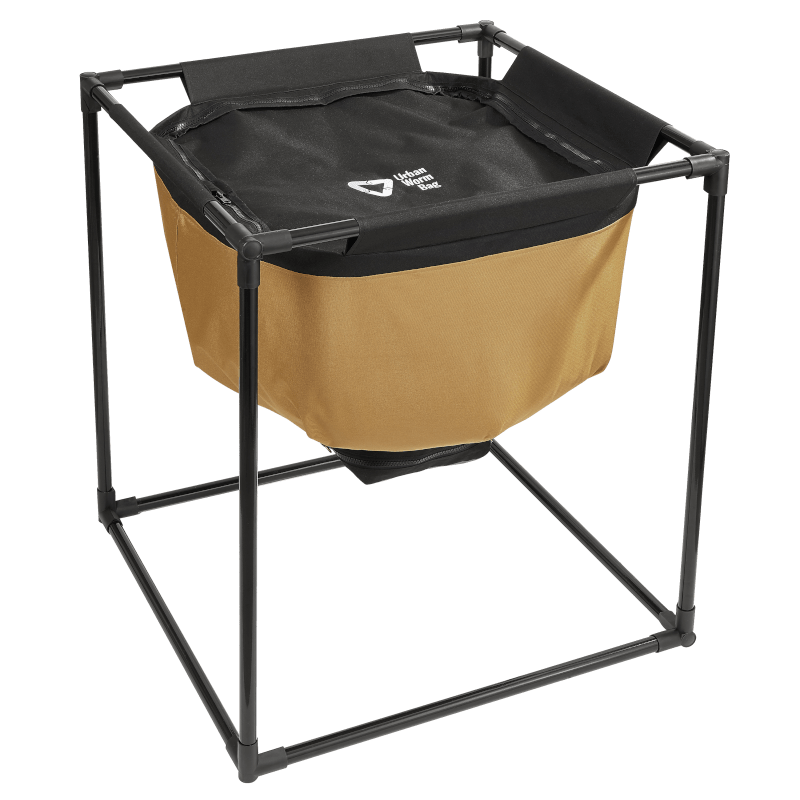 The breathable material keeps the worm bin aerobic. You feed from the top and collect the organic fertilizer from the bottom. 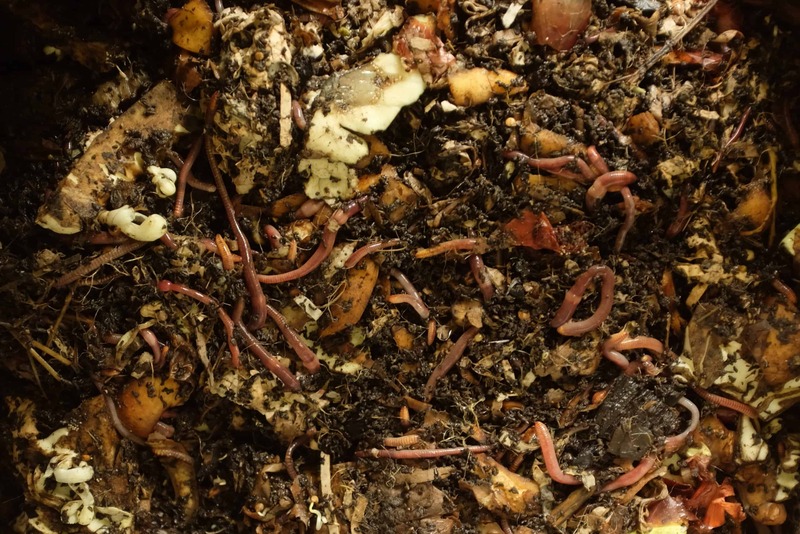 Worms can consume up to 1kg of organic waste per day. 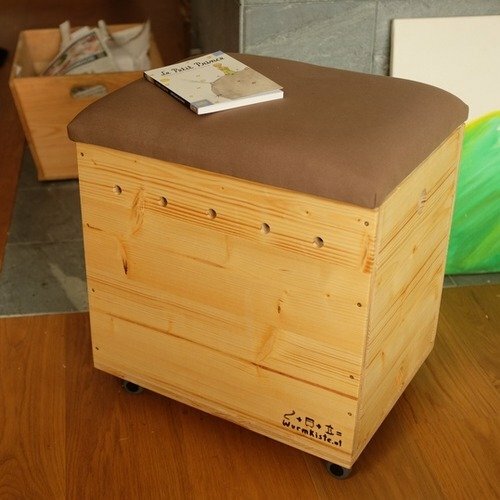 This wormbox is out of wood and fits perfectly in your flat. Produced in Austria with a lot of experience it is the optimum solution to keep worms inside. 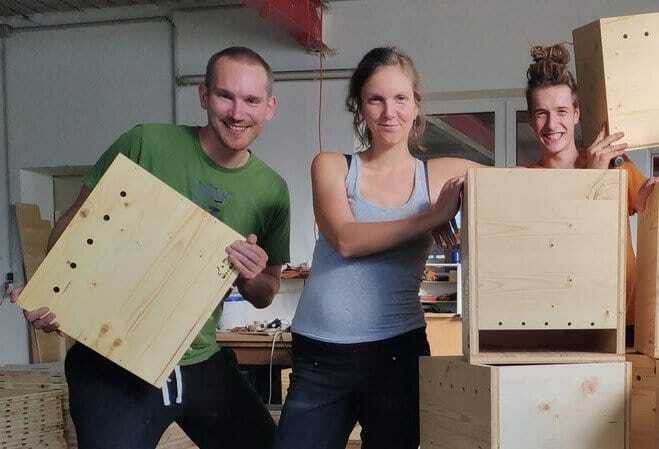 The worms in this wormbox can digest up to 0,5kg a day and suits for a home with maximum 3 inhabitants. organic waste is a resource. 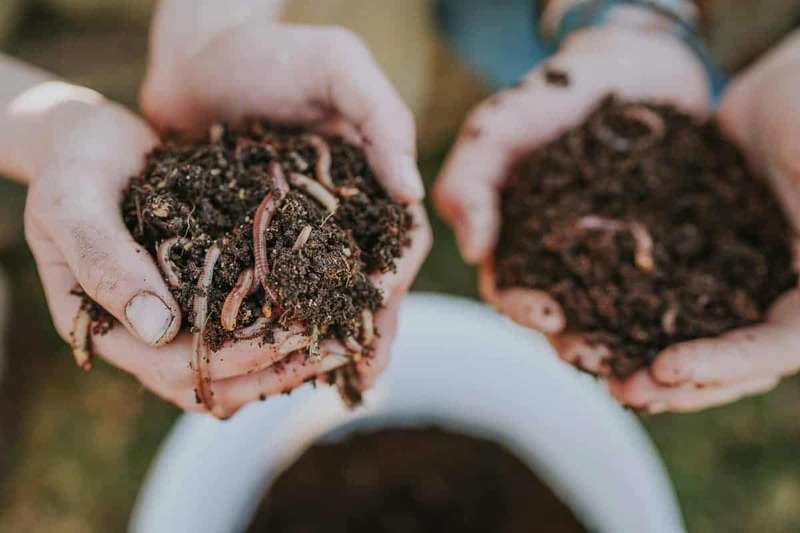 we develop solutions to transform organic waste into valuable compost with the help of earthworms. Odorless, simple and with fun.